[tweetmeme source=”@mummy_t” only_single=false]When it comes to travel with children, or family-friendly travel, Cambodia wouldn’t be most people’s first choice as a destination for travel with kids. Yet, despite the poverty and the tragic history, Cambodia is a great place to visit with children: friendly, welcoming, and with plenty of stuff to do. 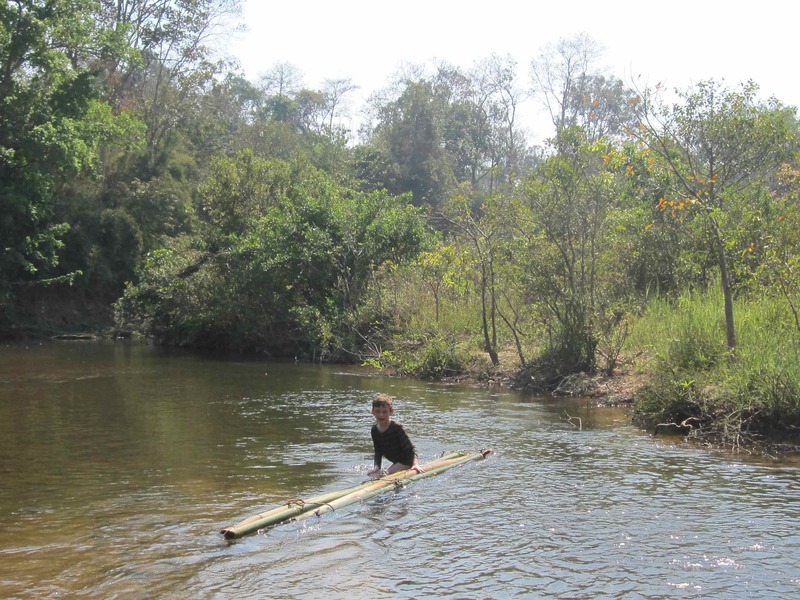 Much easier than it sounds, and infinitely satisfying, all you need is a jungle river, some bamboo poles, and some vines, strong reeds, or water grass. Try Virachey National Park, or the deeper reaches of the Tonle Sap. Dolphins in the river? It’s true! The endangered Irrawaddy dolphins have all the verve of their marine cousins, but live in rivers, not the sea. Take a little paddle boat out from Kratie, on the Mekong, and you are almost bound to see and hear them, right up close. Whether hanging over a waterfall, tarzan style, dangling over an underground river, or simply swinging like you’re in a playground, jungle vines are a wonderful treat. 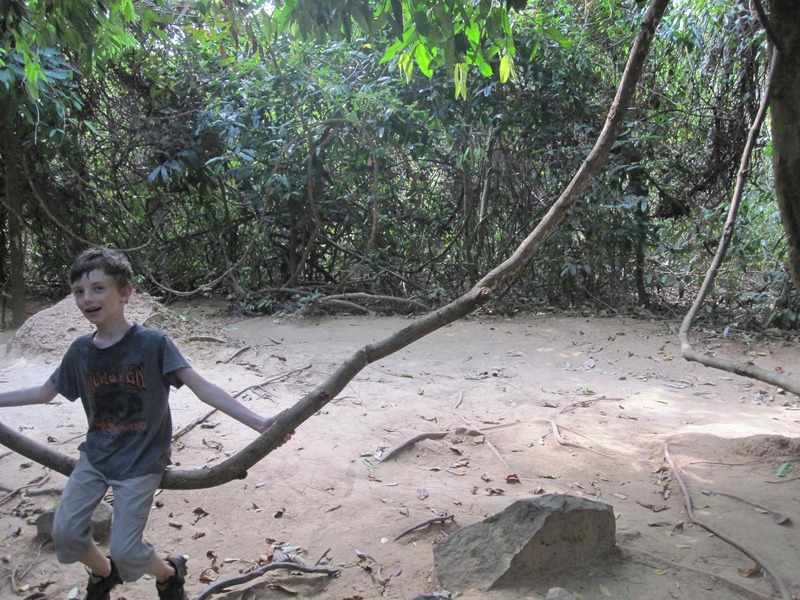 Kbal Spean, near Siem Reap, has a great selection of natural swings. Snake is surprisingly palatable. But serpents are not on the menu at Snake Pit, Sihanoukville. Instead, they’re writhing under your table-top as you eat pizza, penned in glass cages while you enjoy zakuski, or competing with macaws and crocodiles for attention in the farm out back. Bokor Hill Station, in Bokor National Park, outside Kampot, boasts the ghost of a casino, art deco buildings intertwined with jungles, and makes a seriously spooky place to visit overnight. Take your own guide for the uphill trek, spend the night with the rangers, and track down carnivorous plants in the morning. Angkor Wat, the gigantic temple complex built by the Khmer kings, will wow even the most monument-averse child. Buy some green mango to feed the cheeky temple monkeys at the eastern gate. 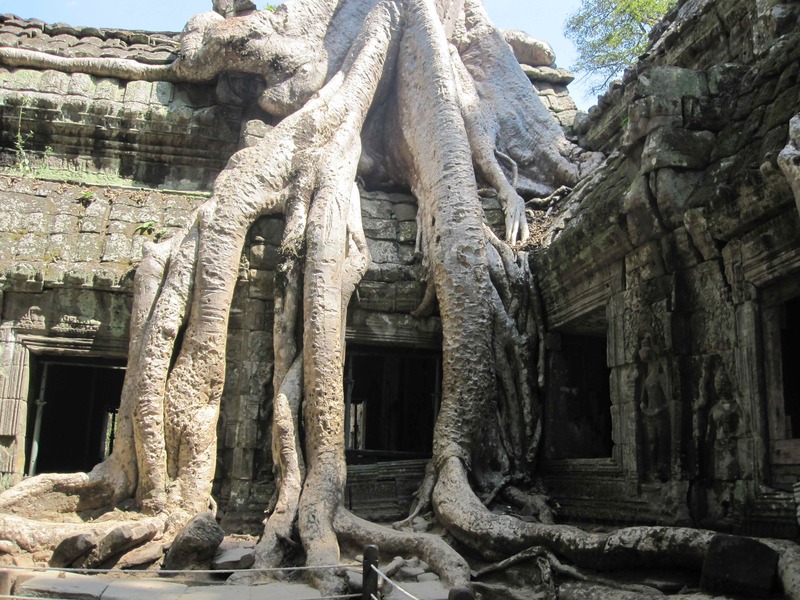 And the ruins of Ta Prohm, with their giant tree roots, are made for exploration. Take one conveyor belt laden with ingredients and one bubbling pot of broth bubbling on the table. Mix at will, and fish out your favourites with a slotted spoon, at Suki Soup, Siem Reap. Cambodia is short on artificial swimming pools. 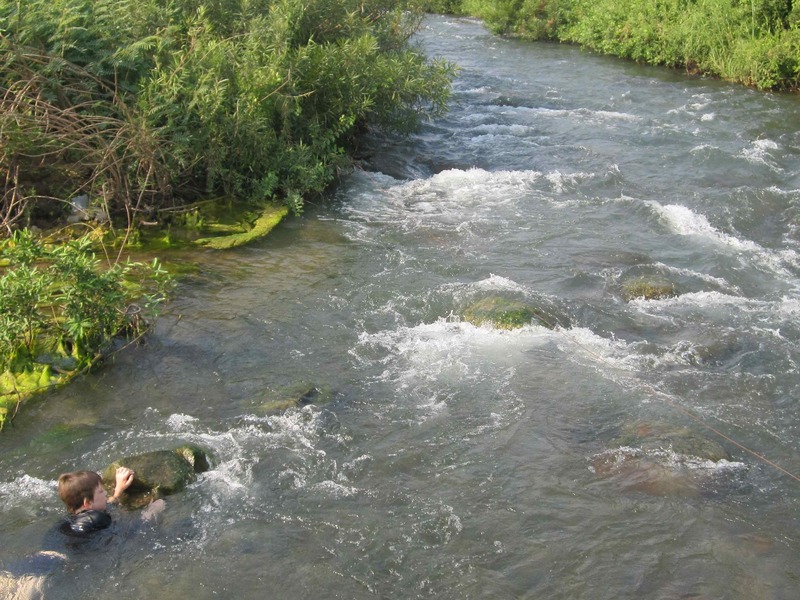 So, for many towns, rapids become the local pool. Try the rapids on the Mekong outside Kratie for a dash of relatively contained danger, with wires to grab onto if it gets too much. Hi! This is my first time on your blog. Got some good info here. I am trying to track down a rumor I keep running into. I have read the Chinese government built a clandestine lab near Banlung. They were supposedly testing some hallucinogenic drug like acid that made you think you were having an out of body experience. Anyone have any info about it? Some excellent ideas. I particularly like the idea of visiting factories and eating with snakes. I’d also like to eat snakes! They serve an unnerving but very palatable (if rather sweet) snake flan at streetside restaurants where you dip things in oil: like a less hygienic fondue… Z really liked it. If you do Battambang, look for a tuk-tuk driver called something like Mr Besok (that’s not his name, it’s Indonesian for tomorrow, but I didn’t make a note of it, so now all I can think is Besok). You can find him at the White Rose restaurant, which does great fruit shakes, and he’ll take you around everything from mushroom farms to noodle factories for under $15 for the day (including the Bamboo Train). Question is: can you fit your family in a tuk-tuk?